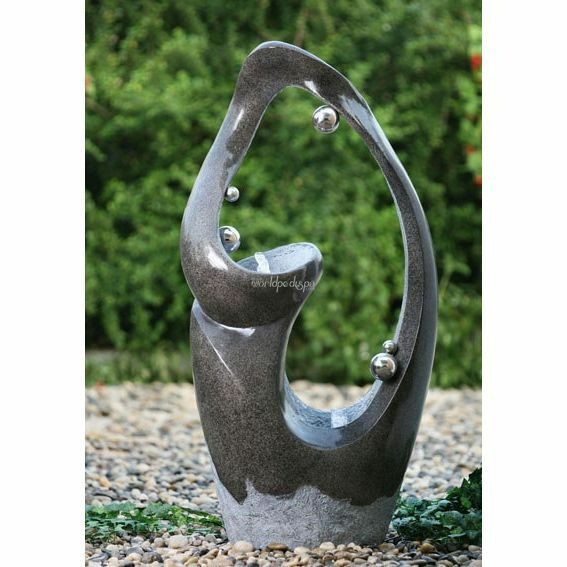 Shipping Cost: PLEASE SELECT 1 Fountain (+$45.00 ) 2 Fountains (+$75.00 ) 3 or More Fountains Please Call for Freight Quote!!! Let this beautiful LED fountain wash your troubles away. Put your feet up and relax as the soft sounds of flowing water bring you to that tranquil place. Leave the troubles of your day behind. A soft LED light in the base illuminates and highlights the water as it flows across the bubbles. Each and every one of our water fountains are works of art that go great with any style and enhance your indoor and outdoor living space.